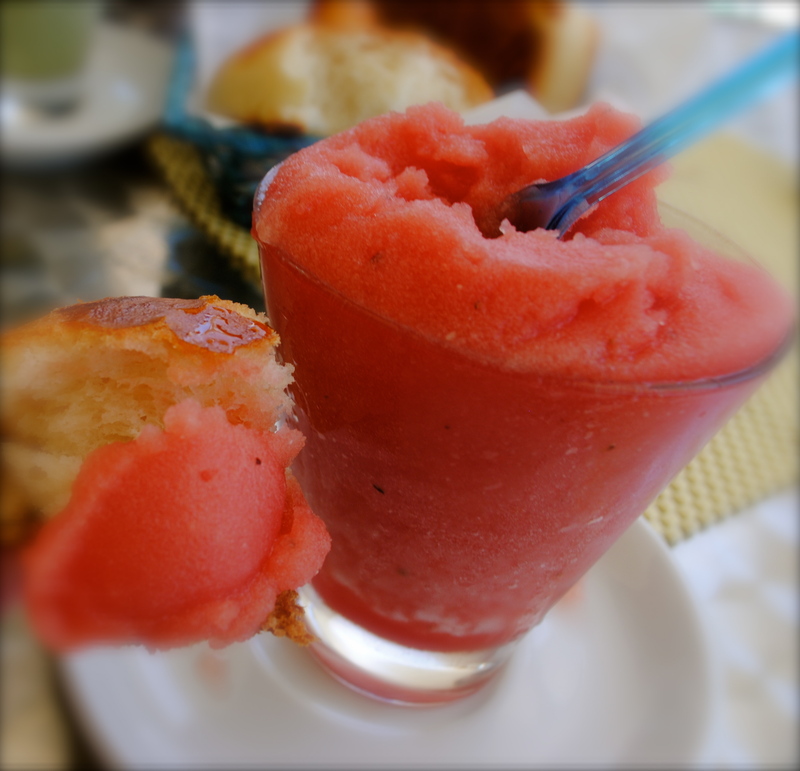 Watermelon Granita with Brioche in Brucoli, typical Italian breakfast. YUMMY! Cooling down with Gelato Slushies, picking up new treats while keeping low-key filled up our weekend. The Hot Sicilian Summer is upon us and all about corals and peach! I couldn’t have been any happier with my Lancome products. Not only are the packing adorable but I feel age-appropriate wearing the products and feel great with them on hand! I’m looking forward to adventuring out through their line and comparing them with my current Clinque makeup favorites. Old habits die hard but new ones are always on the rise! 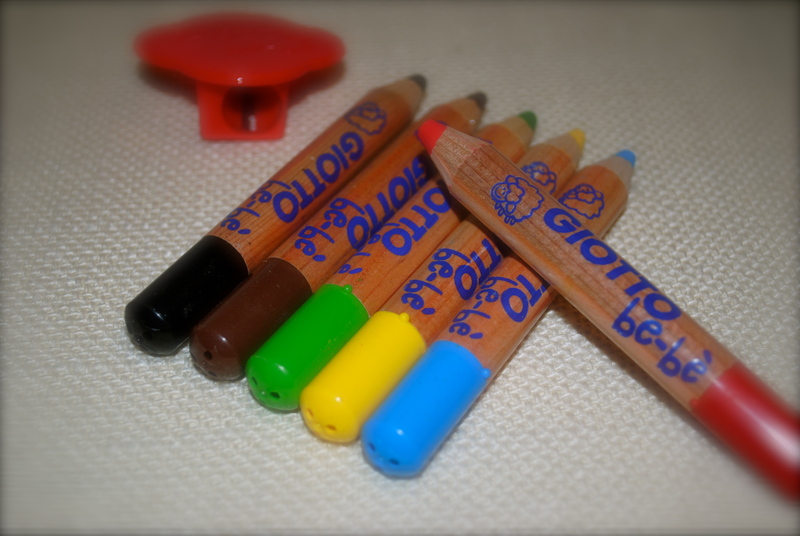 I just had to take the time to review what I think of these for you! Lancome Long Lasting Softening Tint 03- Medium Coverage and very, very smooth. Lancome Fever Gloss 258- Medium stain with glossy shine, no strange after taste. 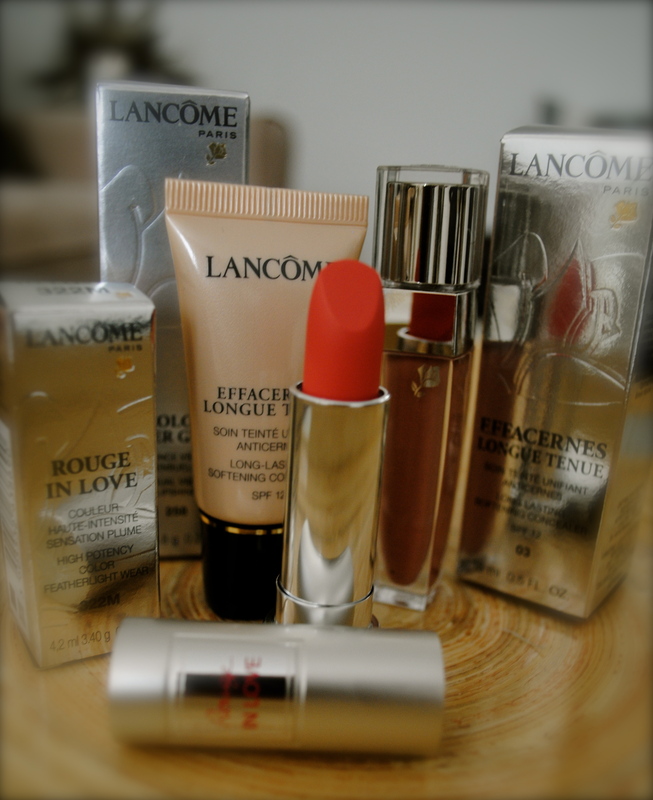 Lancome Rouge in Love 322M. The perfect light weight apricot, coral and peachy color!